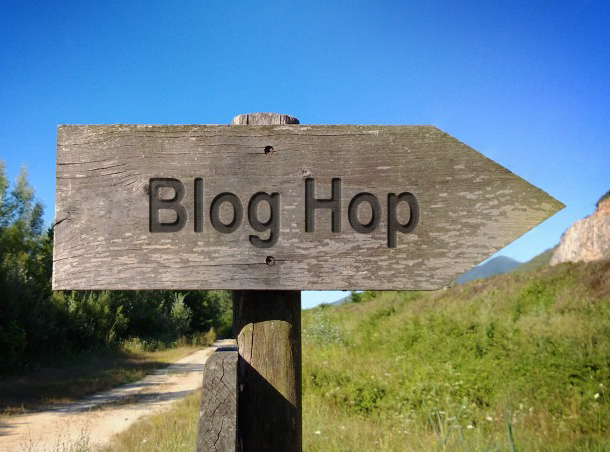 Blog hops are a great way to share sites and bloggers we love and to be introduced to new ones we’ll come to love. 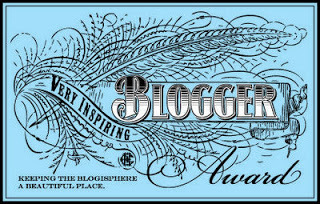 I’m honored that Diana Jackson thought of me when she needed another blogger/writer to nominate. Until now, I haven’t been able to participate because of time issues, but she made it easy to say “yes” – I could pick my own date to continue the hop. To begin my part of this Writing Process Blog Hop, I’ll introduce you to Diana. Then I’ll answer four questions about my writing and finish with three author/bloggers who will continue the hop. Diana became a lover of the written word in her late teens, not only reading but writing stories and poems. Although a home counties of England girl – born in Surrey, grew up in Hertfordshire and now living in mid Bedfordshire – her heart has never been far from the sea. When she discovered her family roots in the Channel Islands, UK, she began an unrequited love affair, especially with Alderney and Guernsey. You can meet Diana at dianamj.wordpress.com where she explores the background to her novel writing and selectionsofreflections.wordpress.com, devoted to true stories of life, love and messages of hope, including guest posts and stories of her old friend Norman Campbell. You can also find her at dianamaryjackson.co.uk, @Riduna on Twitter, and Facebook. My fantasy novel The Last Bonekeeper is in its first draft. While it continues to percolate, I’m working on a collection of short stories in the same universe. Writing these short stories has helped me understand the Bonekeeper world I created with its people, customs, and rules that govern it all. I’m also in the process of redesigning the book cover for This New Mountain, the memoir of private investigator AJ Jackson. Casa de Snapdragon Publishing used my suggestions for the original cover two years ago, but I’ve learned a lot about cover design since then. I want to bring more movement and relevance to it now. Though it’s a classic tale of good versus evil, I believe I have a unique world in The Last Bonekeeper – its setting, characters, and a different take on magic. For This New Mountain, I wrote the memoir in AJ Jackson’s “voice” complete with clichés and country wisdom. What sets the book apart most is AJ Jackson herself – private investigator, ex-gun dealer, former mental patient, descendant of a great Choctaw chief, and grandmother. I love to create my own science fiction and fantasy worlds and watch my characters move about and interact within them. One of the most exciting things is to have a character step off the path I’d planned for him. When that happens, all kinds of things are revealed, such as threads I hadn’t consciously thought of, secrets a character has kept hidden, or gems that make the story fuller and complete. On the other hand, This New Mountain was a twelve-year labor of love. I wanted AJ to realize her dream of sharing her struggles and adventures in a published memoir. When I sit down to create worlds, I see characters move through their world, hear their conversations, feel their emotions, and then transfer it onto the page. I start a fiction project as a pantser (writing by the seat of my pants), usually with only a visual of the world and a few characters, and the beginnings of a story idea. After two or three chapters I know where the story is going and how it will end – that’s when I start a flexible outline. I tend to edit as I go instead of pushing through a first draft without looking back. This means it takes awhile for me to have a completed draft. By that time I’m ready to put the project aside and start on something new. That’s where I am with The Last Bonekeeper and why I’m writing the short stories. Alpha readers, beta readers, and editors are also part of the process. 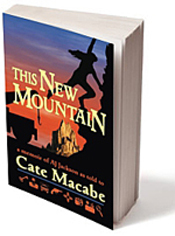 This New Mountain, being nonfiction, was written in a more conventional way using outlines upfront to plan the memoir. 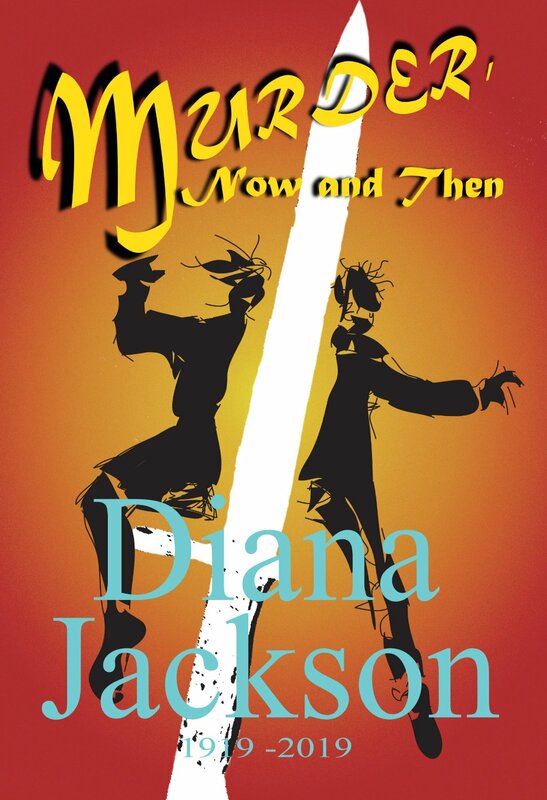 For more about how I put the memoir together, see “Writing Readable and Compelling Memoir” on Diana Jackson’s blog. Joyce was born and raised in New York City, graduating from Queens College (a part of the City University). She’s been married for 49 years and has two grown children, one daughter-in-law, two granddogs, two grandbunnies, and three grandcats. She retired after 45 years in the scientific literature field before turning her hand to writing fiction. 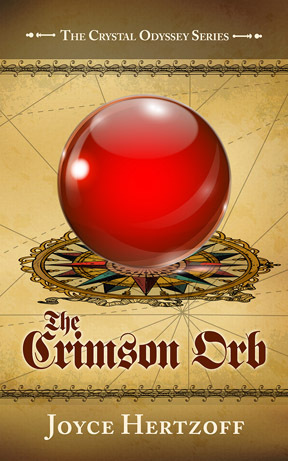 Her first novel The Crimson Orb, the first installment in the Crystal Odyssey fantasy series, will be released on June 17, 2014 (Phantasm Books). Besides writing, Joyce loves to read and knit, and also crochet. She admits to watching too much TV. When her husband retired in 2008, they moved from Ohio to New Mexico. Since then, they’ve enjoyed exploring the southwestern U.S.
You can find Joyce on her website at joycehertzoffauthor.com, her blog at hertzoffjo.blogspot.com, and on Facebook. 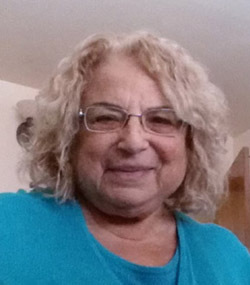 Find out more about her book at fantasybyjoycehertzoff.com. Peter lives in Virginia not far from the ocean, but he can’t quite hear the waves from his home. He’s been writing since childhood. He also enjoys drawing, photography, and helping others with their goals. 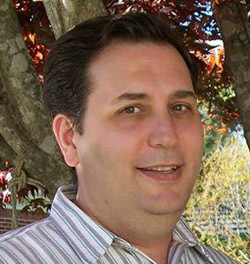 He sold his first short story in 2002 to Kid’s Ark Magazine. Later, he sold two short stories to Tyndale Kids for “The Young Believer’s Case Files,” published in 2003. He’s been blogging since September 2012 and has written articles, short stories, greeting cards, and inspirational pieces. An article he wrote for his blog in January was later included in the Southwest Writers’ Newsletter (May 2013). Find out more about Peter at Writing in Color. You can also find him on Twitter, Pinterest, and LinkedIn. 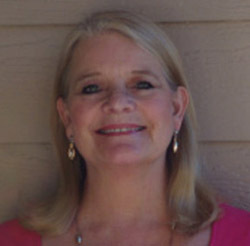 Patricia is a former award-winning journalist and editor. 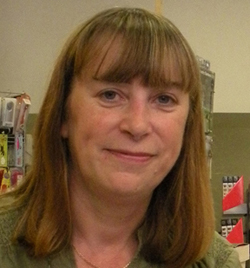 Her work appears in newspapers, regional and national magazines, academic journals and online publications. Her background also includes years as a classical pianist and organist, vocalist, choir director, and piano teacher to adults. She writes about business, personal finance, money management, small business, agribusiness, and occasionally on the arts, especially music. Working from home now, Patricia uses two ancient computers, dog-eared leather journals, scraps of paper and sometimes the cell phone. She’s been known to still employ a manual typewriter when the fancy strikes. 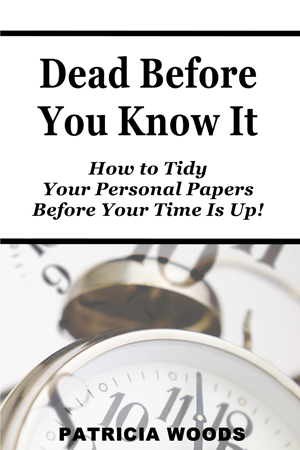 She is the author of several books including the newly released Dead Before You Know It (How to Tidy Your Personal Papers Before Your Time is Up), available at Amazon in paper and on Kindle. Dead is the first in a series of Helpful Little Books®, books that provide practical solutions to the daily problems of living in the twenty-first century world. “Everyone has a story to tell and that story continues right up until we take our last breath,” she says. She believes God is the Great Storyteller, and thus we are also Storytellers by nature in the very core of our being. Patricia lives in Albuquerque, New Mexico, with her family and a special needs dog who is deaf. She also has an imperious cat who owns the computer keyboard and all the pens in the house. Her spare time is devoted to books, music and all types of needlework while she watches endless BBC mysteries and dramas. Despite no real soil to speak of, scorching heat, springtime hail, locust plagues, and no rain from heaven, she grows heirloom tomatoes and other vegetables. You can find Patricia at her website patriciaawoods.com and @PatriciaAWoods on Twitter. When Diana Jackson first tagged me for this Writing Process Blog Hop, I followed the links back to the others who came before me and found new bloggers to follow, all with a unique way to approach the writing process. I hope you’re inspired to do the same. What are your experiences with blog hops? If you’ve never joined one, have you ever thought of starting one yourself? Enter your email address and click the Sign Me Up button to follow this blog and receive notifications of new posts by email.